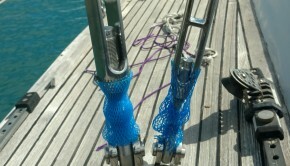 Question: How do I maintain my stainless steel standing rigging to ensure that my boat is safe and performing optimally? 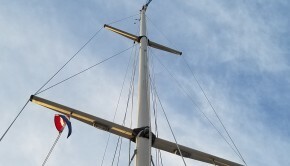 Stainless Steel Standing Rigging is one of the lowest maintenance components on the modern sailboat. 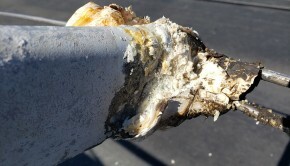 Although desired upkeep is relatively simple, it is essential to ensure the safety of your rig and those aboard your vessel. 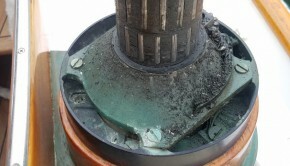 The most common cause of dismasting is lack of care given to spars and rigging. Of course, if you have any specific questions about your rig or would like to schedule a professional inspection, please give us a call. We always look forward to hearing from you!